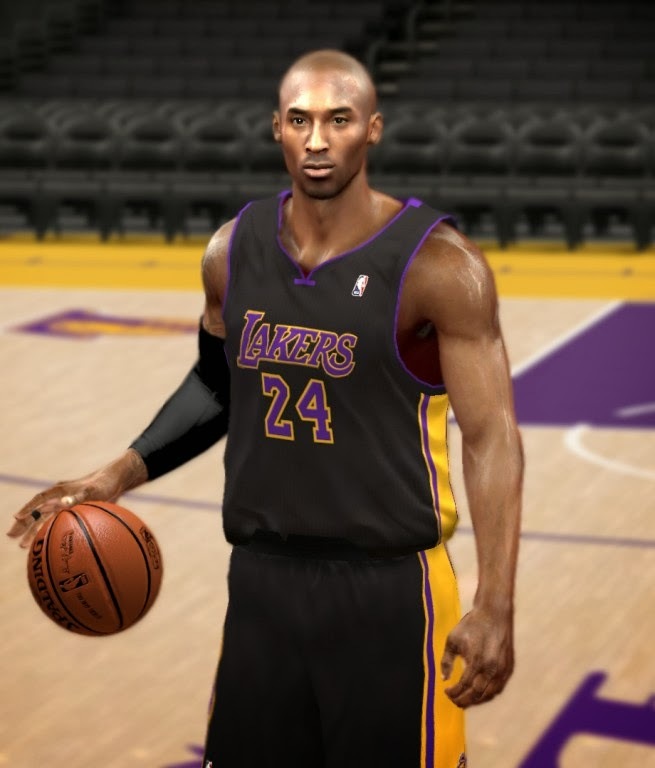 This is going to be my final global mod for NBA 2K14. I would like to thank all the contributors and everyone of you who supports my mods since the beginning. The package includes 16 globals, 8 in SJ GEN Reign and 8 in SJ GEN Reign with default skin tone. Special thanks to Cam, Lagoa, Kitai, and jampasir. I'm sorry I don't have the time to provide screenshots for each version of the global, but I can tell that all of it are fantastic. 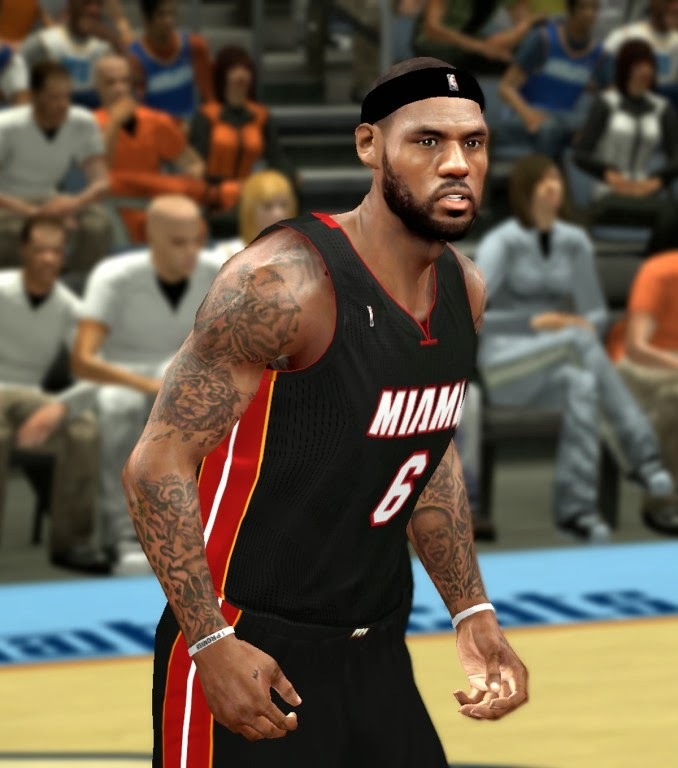 The .rar file contain multiple version, choose only one then copy the 'global.iff' to your NBA 2K14 game folder.